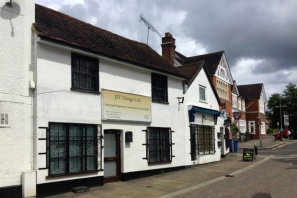 A commercial and residential property adjoining 63 High Street and also benefiting from display frontage on the ground floor. A double fronted period building with display frontage at ground floor level with additional first floor rooms (currently used as bedroom, kitchen and bathroom) and basement storage. A commercial property adjoining 63A High Street by way of covered access to first floor of 63A.